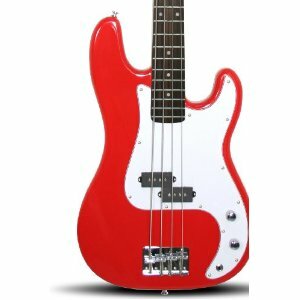 The Washburn T14 series offers brilliant sound as well as not a little style and panache. 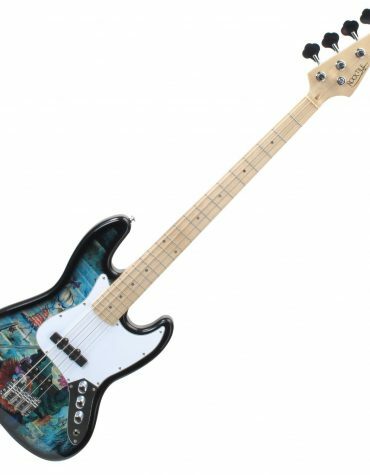 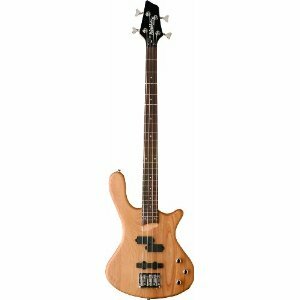 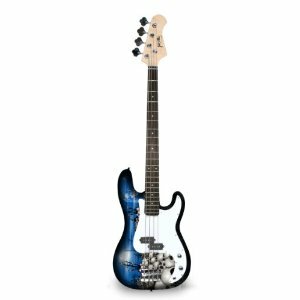 This is an elite/pro level bass guitar and is designed for bass players who want to take the next step and invest in a high quality instrument. 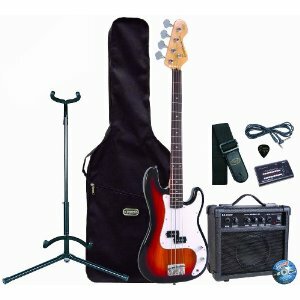 The sleek design, coupled with the wide range of tones make this an attractive and affordable option for bass players who have decided to get serious!